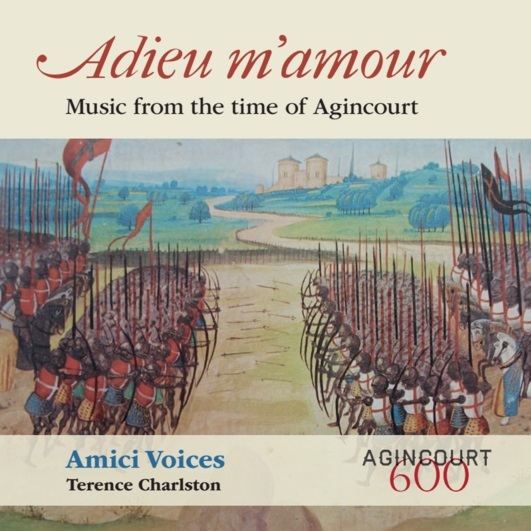 Our programme of vocal and keyboard music from the period of the Battle of Agincourt was devised as part of the commemoration events which took place in October 2015 to mark the battle’s 600th anniversary (find out more here). It forms an unusual and unique response in words and music to this pivotal and controversial historical event. Thanks to the support of the Agincourt 600 Commemoration Fund the concert programme has been recorded and is available to listen online free of charge. If you are interested in getting your own copy of the CD please get in touch via our contact page. You can view the accompanying CD booklet here.